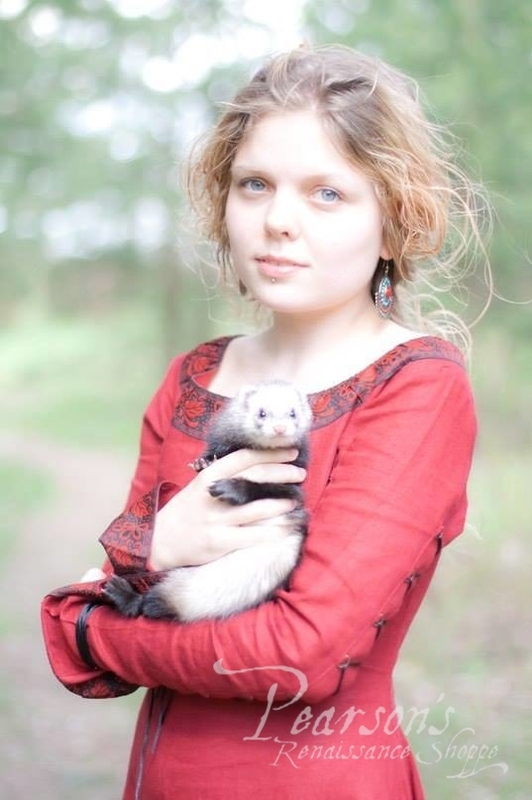 The Autumn Princess is an elegant natural flax linen dress. This medieval garb is similar to the 13th century style, though it certainly has fantastic origin. 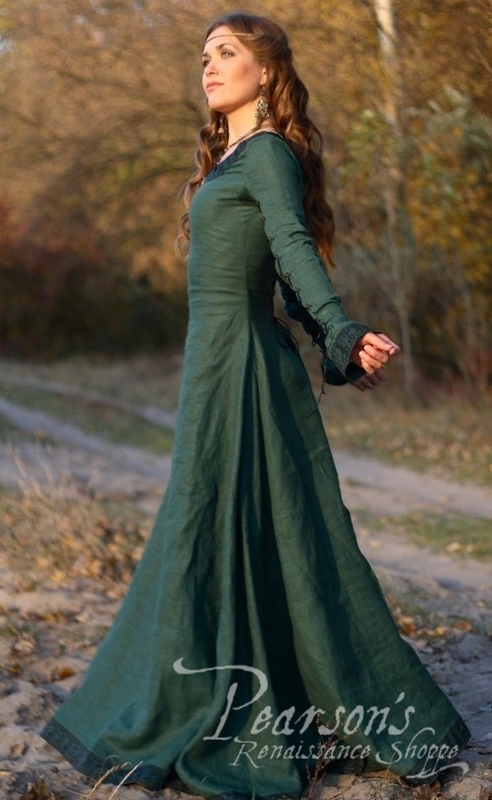 It is made from 100% natural flax linen with high quality trim and elegant lacing on the sleeves. Lacing on the back allows to make size adjustments easily. Material is light, great for hot weather and has amazing authentic structure. 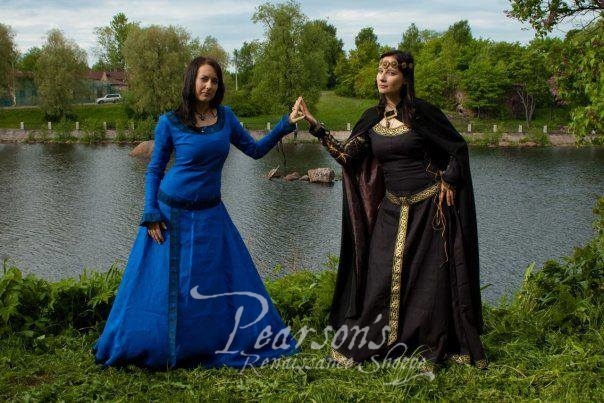 This attire is the great opportunity to create a bright character at any medieval or fantasy event and beautiful dress as well. Approximately 58" in length.